Classical Bordeaux from the southern part of the vineyards on the left bank of the Gironde delta. Cabernet Sauvignon (60%) and Merlot (40%) ripen together in oak Barrique barrels for 18 months. 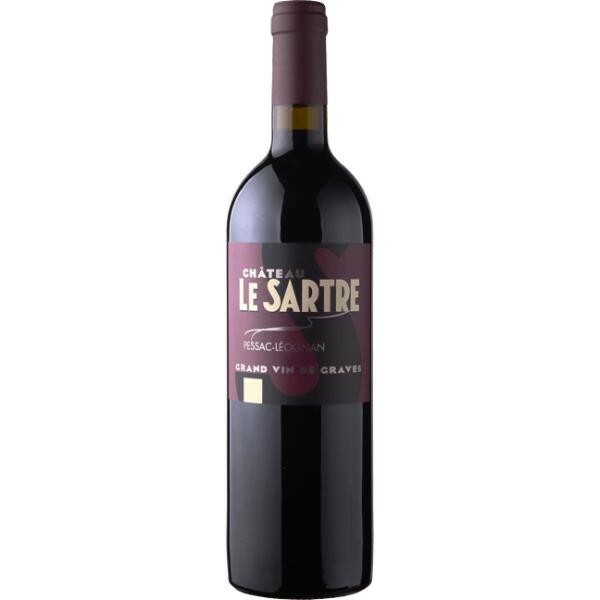 The result is a harmonious dry red with a solid structure and long aftertaste. The scent is dominated by red fruits, especially cherries, cedarwood and tobacco leaf. Wine is recommended to be decanted or at least 30 minutes before serving. Ideally suited to lamb, pheasant or beef liver.